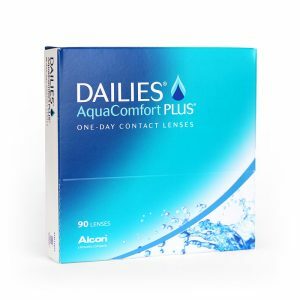 Monthly disposable toric contact lenses. 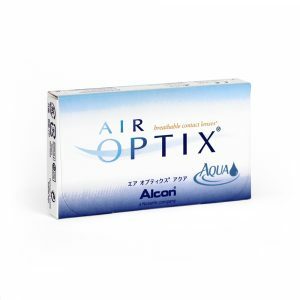 Allow a continuous flow of oxygen, contributing to a healthy feel. 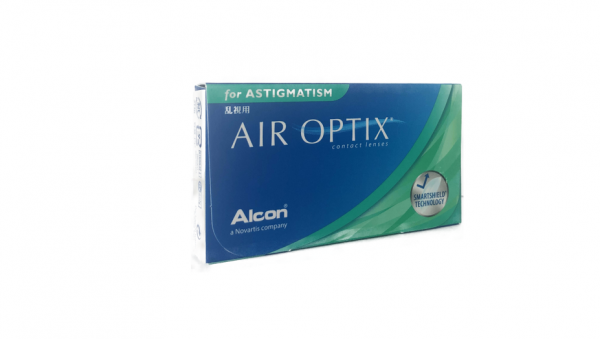 Provide consistently stable vision , preventing blurriness. 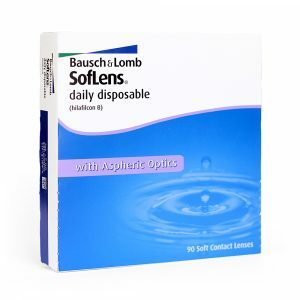 The product on this page is a box of 6 contact lenses.